CHICAGO, September 25, 2018 – Littelfuse, Inc., the global leader in circuit protection, introduced the EPC Series and MiniFlec Series Power Distribution Modules for the commercial vehicle industry. Both products are internally bussed, connectorized, sealed power distribution module, suitable for mounting in rugged commercial vehicle applications. The EPC has electrical connectors that support surface mount applications. These connectors are configurable with various power I/0. The sealed rugged enclosure protects internal circuitry from harsh environments such as high shock, vibration, as well as moisture and contaminants, giving this product an approved IP67 ingress protection rating. 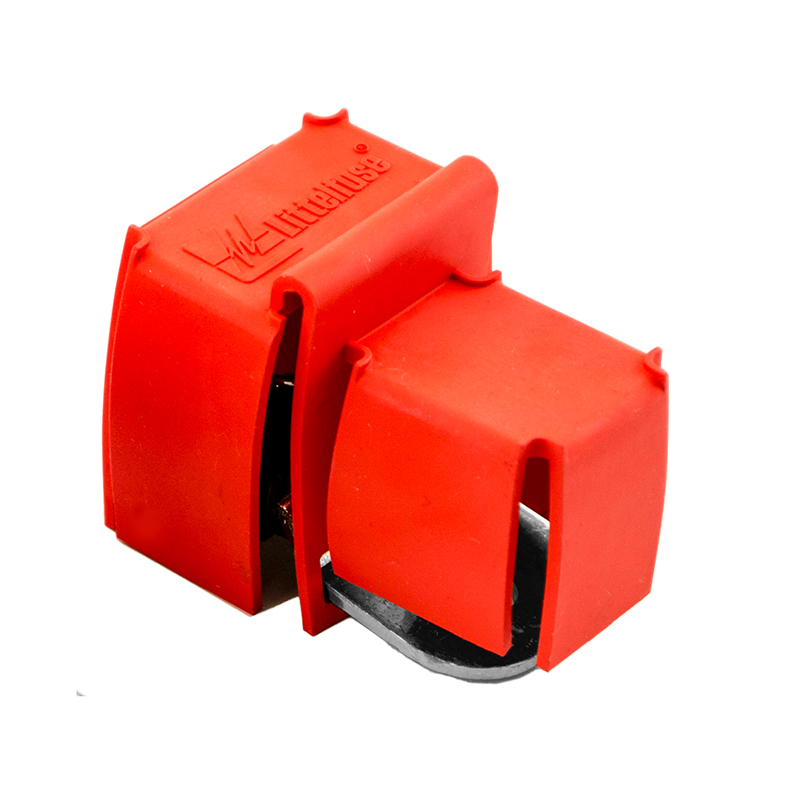 The EPC includes a cover to help protect the base, preventing misplacement as well as includes 5 spare fuse locations. 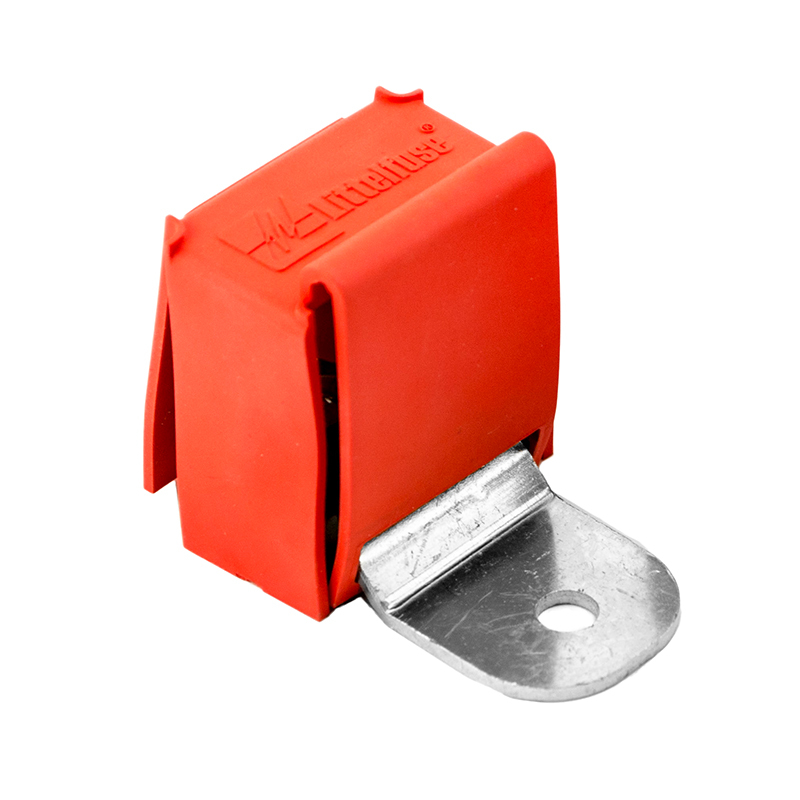 The MiniFlec includes a tethered cover attached securely to the base as well as uses 3 Form C 280 Series Relays, 3 Form A 280 Ultra Micro Series Relays, and One ISO Mini Relay, All relays share common ground circuit and can hold 11 MINI fuses and 2 higher amperage MCASE+ fuses. The MiniFlec is designed for panel mounting and base compression limiters prevent over-torquing when unit is mounted. The MiniFlec Series Power Distribution Module is available as a standard unloaded market product. The EPC Series Power Distribution Module is available as a connectorized power distribution module with IP67/IP69K. Please talk to your local representative for additional details on how Littelfuse can build your EPC or Miniflec specific to your requirements. Sample requests may be placed through authorized Littelfuse distributors worldwide. For a listing of Littelfuse distributors, please visit Littelfuse.com.